SAVANNAH, Georgia, April 14, 2019 — Gulfstream Aerospace Corp. today announced the all-new Gulfstream G500 in-service fleet has already amassed nearly 2,000 flight hours around the world, demonstrating the aircraft’s maturity, capabilities and popularity. The G500 entered service in September 2018, and already, the 10 aircraft delivered by the end of 2018 have completed trips around the world, flying into and out of the U.S., Europe, the Pacific Islands, Africa, the Middle East and Asia. 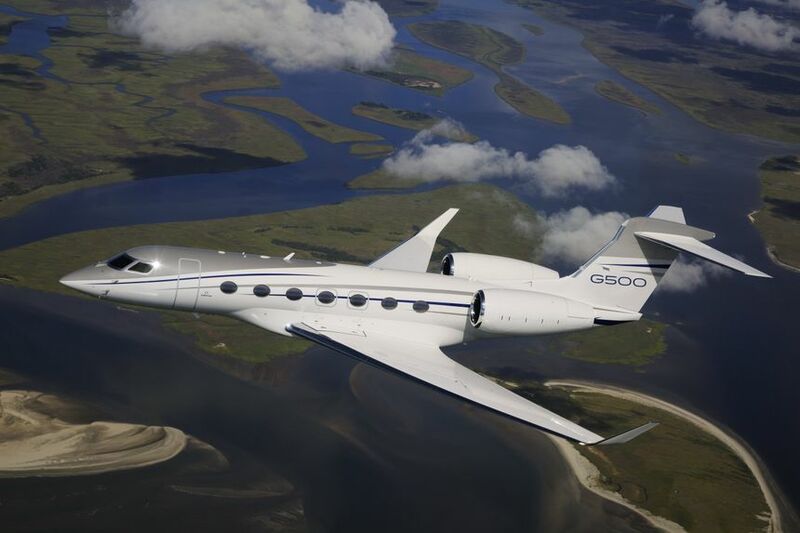 Early customers of the G500 are based in the U.S., Europe, Asia and the Middle East. Combined with the operations logged in flight test, the G500 fleet has achieved more than 7,000 flight hours and 2,575 landings. The G500’s performance capabilities include the ability to travel 4,400 nautical miles/8,149 kilometers at Mach 0.90 and 5,200 nm/9,630 km at Mach 0.85. 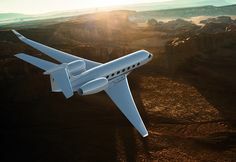 The aircraft features the award-winning Symmetry Flight DeckTM and offers the signature Gulfstream Cabin Experience, with 14 panoramic windows, low cabin altitudes, a cabin designed to be the quietest in business aviation, high-speed connectivity and Gulfstream’s bespoke interior design tailored to each customer’s wishes.